Salon booth rental has become a very popular route for hair stylists. There are salon suites for rent, salon booth rental (chair rental), and the traditional commission salons. 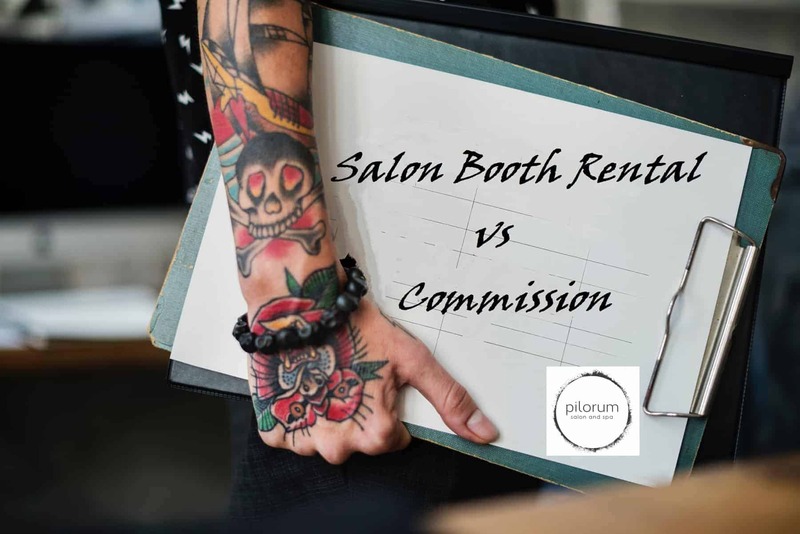 Booth Renting vs Commission Salon, which is Right for Me? 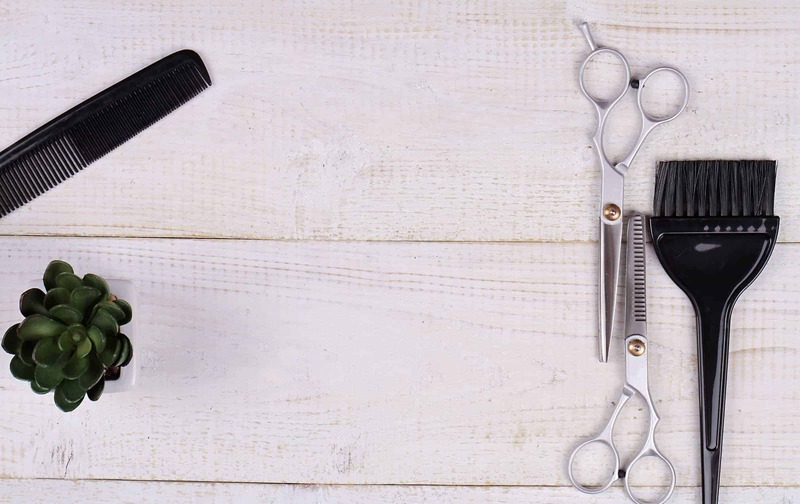 How Much do Hair Stylists Make? Read on to have these questions answered from a real life experience. 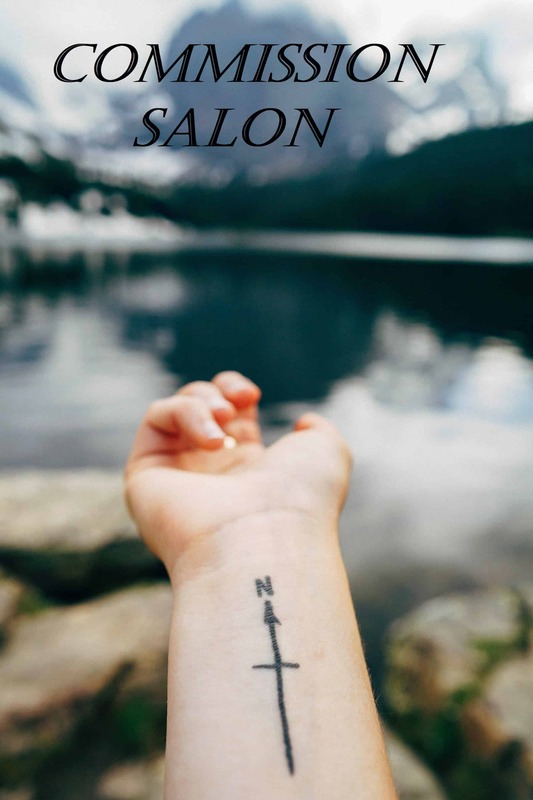 This guide is taken from my professional experience of 15 years as a hairdresser in Illinois working in commission salons and a booth rental salon. At the age of 17 I started beauty school with a hope and a prayer that I could make a career out of my life long passion. It took dedication, devotion, and sacrifice at a young age but I committed myself and finished school in a little over 9 months. I could not wait to get behind the chair and start taking real clients. The last month or so of school was spent finishing up my services and applying for jobs. After what seemed like a thousand applications and a hundred interviews, I accepted a position with a corporately owned salon in a mall – my first commission salon. For an inexperienced stylist, the starting salary was 40% commission with a minimum wage base pay (we were paid whichever was higher for the pay period), which at the time was about $7.00 an hour plus tips. I worked hard and made my way to 45% within my first month. Four months later I decided that corporately owned salons were not for me. Now, I know what you are thinking. I’m a quitter. One thing I should probably add to this is that I am very cautious and I make very calculated decisions when it comes to my career. The goal has always been to open my own salon so the way I see it, the early part of my career is going to be research and development. I didn’t want to commit myself to one salon, build a clientele, and then leave. 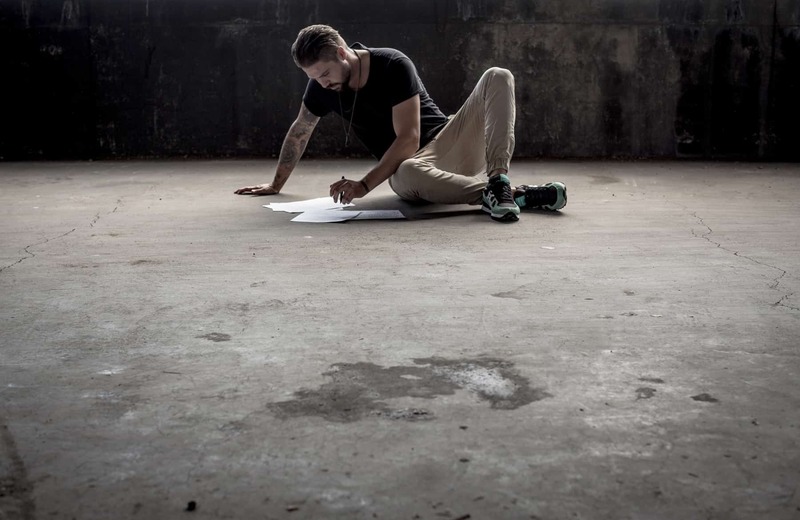 Here is my opinion on jobs – in order to be happy you have to check three things on a list. But, there is always that lingering question, how much do hair stylists make? I will address this later on in this article. After submitting my application and a phone call with “Luke”, I was asked to come in for a meet and greet. Luke met me and proceeded to tell me his story. He was in real estate and invested in this business with his sister who suddenly had to move due to her husband’s job being transferred. Now he is stuck with a beauty salon with no knowledge or experience in the business. There was no remaining staff, and the business had been closed for a couple months. His goal was to find someone to manage it for him. In comes me at 19 years old, one real job under my belt, but I had drive. I left the salon that night with a key and a mission. Enter the importance of contracts, paperwork, and employment forms. This salon was in bad shape: hair everywhere, used wax sticks, chipping paint, and might I add, bugs. Luke told me I could do what I needed to get the place functioning, and to save my receipts and I would be reimbursed. I spent 2 weeks at about 13 hours a day cleaning, painting and prepping. A few of my friends were in the industry so I hired them as my staff (let’s not even get into what a bad idea that was). I was at the salon 6 days a week for more than 10 hours a day. We had walk-ins occasionally and I had some regulars but business was slow plus I was getting sick of doing perms. Luke did not want to put any money into advertising or marketing. My “time off” was spent printing coupons and spreading the word about the salon. Let me tell you how this one ended. Around 5 or 6 months in, I was getting paid $300 every week, plus small tips. All profits were picked up daily by Luke. Essentially, I was getting taken advantage of and the straw that broke the camel’s back was when Luke sold half of his end of the business to Betty. Betty wasn’t in the industry, and she came up with an idea to charge $5 per haircut. That was my last day. On the plus side I did retain some of my clients from there and still see them 13 years later. The big, beautiful, breathtaking salon on Chicago’s Gold Coast. A large privately owned 8,000 + square foot, modern dream salon! My prices? $75 and up for a haircut at 50% commission, plus $4 haircut fee and a $7 color fee. Now, I have made it. We were treated like rockstars. Sweeping your own hair or cutting foils was not allowed, we had staff for that. All I had to do was cut and style hair and collect my money. Sounds like a fantasy, except when the majority of the staff “walked out” on the owner and took all of the clients with. The staff from this salon was promised 60% commission at a local competing salon. So they got together and left. The new salon owner went back on his word. Now they were stuck either working there or all finding different jobs because my owner didn’t want to bring them back. Again I stress, the importance of paperwork. I gave it a good go at the modern dream salon but ultimately the client flow wasn’t there. And I just wasn’t that fancy, I don’t mind sweeping my own hair. My home for the next 7 years about a mile and a half from my house. It was a small privately (family owned) salon. The clientele was loyal, plenty of walk-ins, humble staff, and nice atmosphere. 50% commission no fee, and graduated retail commission. I was content and I was wondering how much does a hair stylist make in a commission salon? I made really decent money. My clients were loyal and about 93% of them were referrals from people in my life who were also from the neighborhood. After 6 years, I started to think about moving on from here to the next step in my career. It took me about a year to finally commit to leaving. There were a few things that I was unhappy about, but those are irrelevant now. Bottom line is that I made a really good living working here. Owning my own salon one day was still part of the plan, and seeing as how this was a family owned place, I was never going to be in the “circle of trust” or be given more responsibility, or an option to buy into the business. This moment was pivotal. I decided to try *drumroll please* salon booth rental. Non-Payroll, Self Employed. This means you are responsible for additional taxes that would normally be paid by an employer. Tax form 1099 issued by merchant services (credit card processor). Booth rental means you own your own business. You are your own boss, determine your hours, book your schedule. This means there is no one looking over your shoulder, telling you how to run your business or treat your clients. Renting a chair and booth rental are virtually the same thing. You are paying for the access during specific hours to a chair in which you can conduct your business. This was it. This was the one that was sink or swim. Will my clients find me? Will they follow if they do? Can I afford this? The questions were endless. I found a small salon 1 block from my house renting out chairs. $25 a day for the first 3 months, then $50 a day thereafter. I get to keep everything I make, and the rental was the cost of 1 haircut a day. I am going to make more money than I know what to do with! I’m going to buy my dream car! I am going to retire in like… 4 months! Hold it! Calm down, that is not the case. How am I going to keep track of my schedule? What if someone wants to pay with a credit card? Where do I buy hair color, and barbicide, and capes? A visit to CosmoProf and thousands of dollars later, I had a very small supply of color, 2 capes, foils, styling products, cotton, color remover, ten different types of bleach for highlights, balayage etc. Hours, maybe even days later, I had booking software, a very lame website, 100 business cards from vistaprint (with their logo on the back, because those were the cheapest), a list of fees from the credit card processors, and a lack of sleep. It took a lot of work to set up my salon booth business. Now, I was ready to go. I worked long days double booking myself, working until 10pm, skipping lunch etc; I did this all to save money on rent. As the months went by I found myself spending all of my free time playing what I call “schedule tetris”, as my clients texted and called me at all hours of the night and day. Quickly I learned there was no longer such a thing as a day off and now I had so much to worry about. Want to know what’s fun? Getting a letter from the state of Illinois saying your sales taxes are late. It isn’t even April 15th. The learning curve associated with this decision was massive. No longer was I just little Maggie standing behind a chair making people feel pretty, I was a small business owner. When tax time rolled around after my first year I thought I was going to have a heart attack. No one told me I had to save 30% for taxes. Why? I get to keep 100% of my profits now. No one told me to file quarterly or I would pay a penalty. No one told me I was going to pay some credit card company thousands of my hard earned dollars every year. Or spend over $30,000 a year on color and supplies, rent and insurance. Needless to say, at this point I did not retire. I do not drive my dream car. It was wild waking up in the morning and checking my bank account and seeing my money being deposited from the credit card company. $600 a day, $1000 a day, it sounded like a lot of money. Until every trip to CosmoProf costs over $300. I got to the point where I told them I didn’t even want to hear my total, I just closed my eyes and signed. There were times I spent over $700 in one visit. From what I learned through my own experience, and watching my co-workers who were also booth renters, you have to be prepared. What that means is that even if you do not think you are going to use a level 9 Red Copper color, you need to stock it. Clients can surprise you and request something different that they decided on over lunch with their co-workers. How does this impact your bottom line? You have stagnant money sitting on a shelf, for those “just in case” scenarios. I probably had about $3,000 worth of inventory sitting on a shelf at any given time. Booth rental takes commitment, strategy, impeccable planning and scheduling, and most of all time. 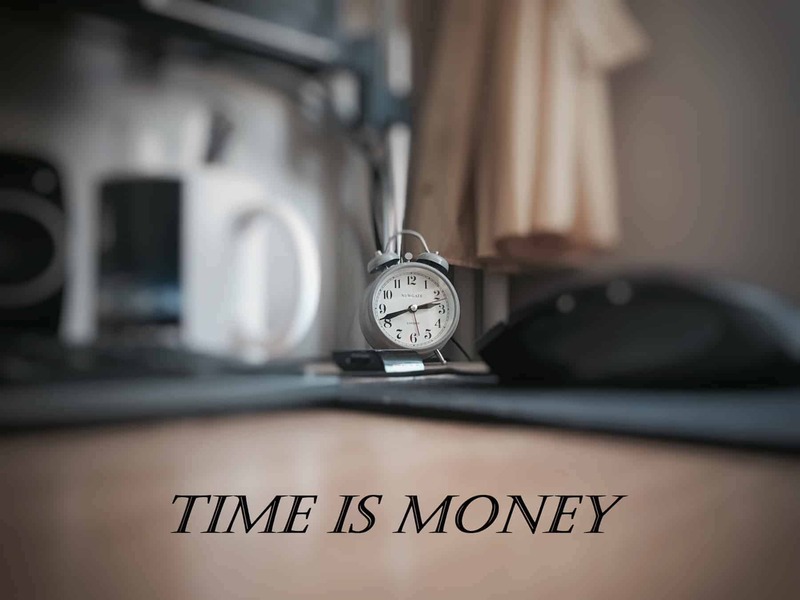 As I would reflect on my job I began to realize that I was spending way more than three or four days a week working. So much of my “free” time was being spent working. Now, I am not a mathematician, but it was pretty simple to figure out that my income was certainly not covering all of the extra hassle I endured working for myself in such a small capacity. There was no one to help me take appointments, or greet clients if I was running behind, or make runs to the supply stores. There are no such things as “business hours” when your clients can reach you through a simple text on your cell phone at any time. If I would have divided my income among the countless hours I spent working on things other than servicing my clients, I bet I would not have even come close to minimum wage. I am thankful for all of the experiences I have had throughout my career thus far, and thanks to all of them, I made a very informed decision when opening my own salon. 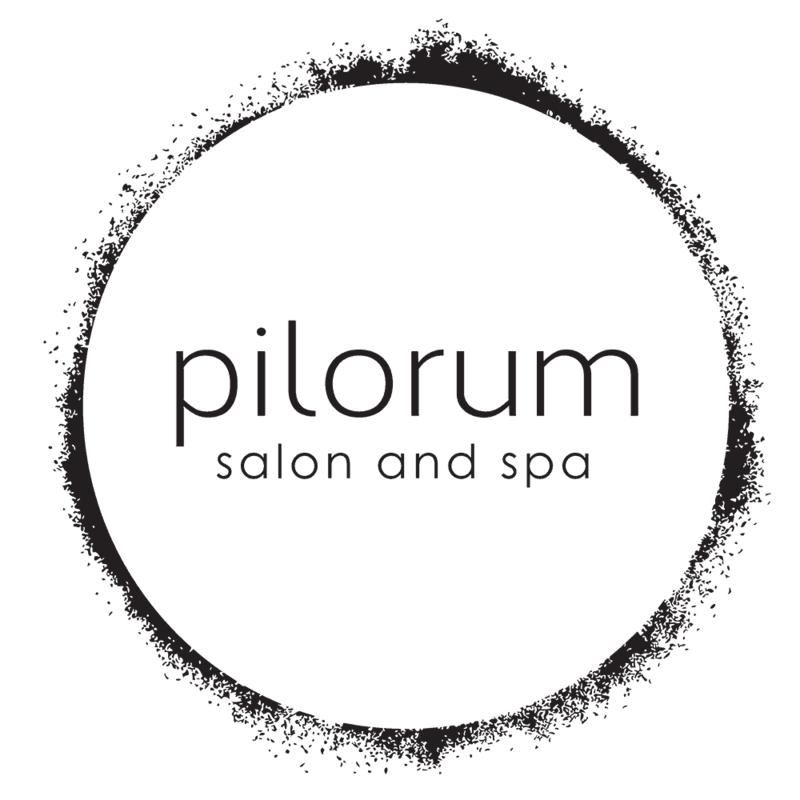 I am now the proud co-owner of a 12-chair salon called Pilorum Salon and Spa. My salon is a commission based salon. My team is united and receives regularly scheduled free education. Even as the owner I am happy to help assist anyone who needs the help. We are able to take on large wedding parties, and give a mother and a daughter a haircut at the same time. Something that would have never been possible working on my own. Structuring my salon with the booth rental model would have been easy. I would have sat back and collected rent money and not had a worry in the world, I would not have to contribute taxes or stock supplies. But, I would have been a landlord and not a salon owner. The staff would not have been a team working in unity, learning and growing together. We would not be able to co-schedule appointments, or help each other shampoo and consult each other. Everyone would be working for themselves, be on their own schedule, and have their own agenda. Hairdresser Salary – How is it Calculated? Before I address some quantitative data with you let me express my concluding thoughts. If opening my own salon was not in the cards, my next transition would have been to return to a commission based salon. Having an established clientele would have allowed me some negotiating power concerning my commission. My only responsibility would be to show up, take care of my clients, and return home with nothing but free time. I would no longer have to worry about restocking my inventory or playing “schedule tetris” in my free time. My taxes would be as simple as a W-2 at half the rate. Maintaining a website, booking software, marketing & advertising, making a rent payment and paying for business insurance would no longer be a worry of mine. Everyone has their own reason for trying booth rental; an expectation of higher income, a more flexible schedule, or simply a desire for additional responsibility or decision making ability. For me it was a test, it was research, curiosity, and due diligence prior to making decisions for my own salon. But, if there is anything you can take from my experiences, inform yourself, crunch numbers and talk to a professional accountant. 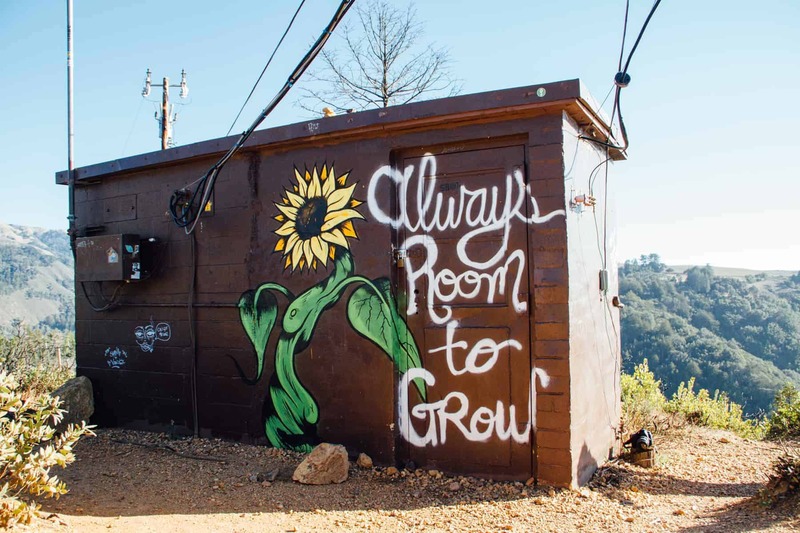 Otherwise, you may be in for some unexpected surprises along the way that make the reality of booth rental a little less glamorous than it seems. Now, why don’t we crunch some numbers. I am going to round up to $100,000 and not include Federal income tax to keep this simple. 40% commission leaves me with $40,000 in taxable revenue. 50% straight commission leaves me with $50,000 in taxable revenue. 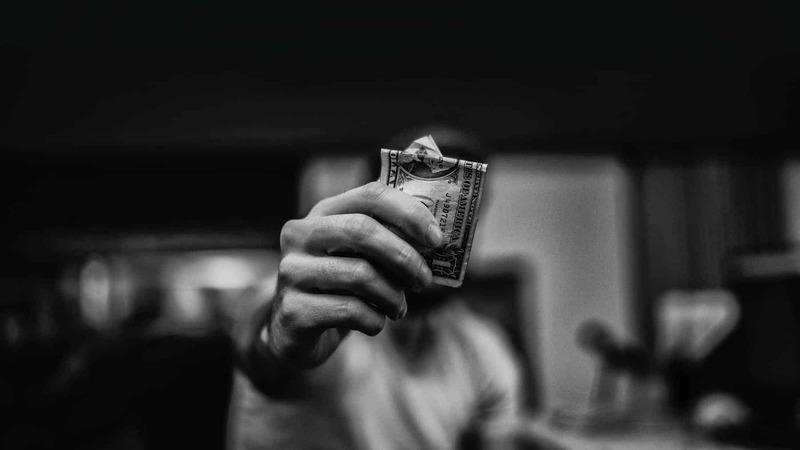 In this scenario the tax rate increases to 15% based on the fact that employers contribute 7.5% to W-2 employees whereas self-employed individuals must match the contribution to account for Social Security and Unemployment taxes. These numbers are all a guesstimate, because I definitely did not make $100,000 the first year I was out of school. This is meant to show you that you have to “crunch the numbers” for each scenario. 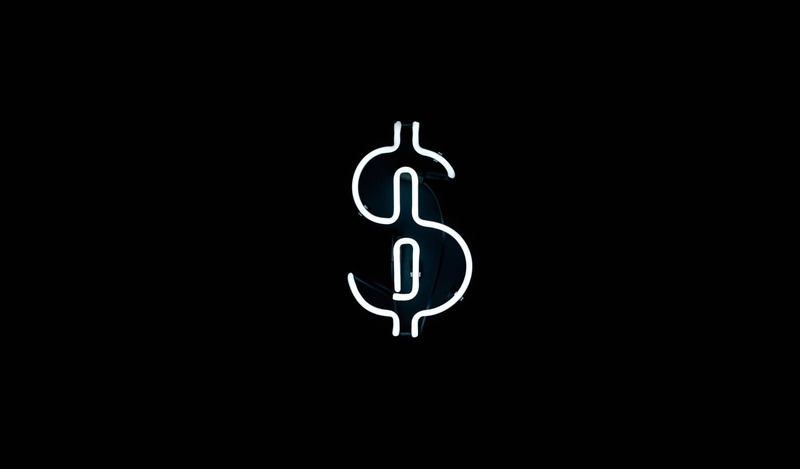 It may seem like you are making a lot of extra money being a booth renter, but when you dig a little deeper and look at the numbers, you may find that you are investing a lot more time and resources to make a lot less money. Look at your salon booth rental agreement very closely there can be some interesting and unfavorable terms. Bad salon reputation (Google reviews, Yelp reviews, Facebook reviews etc) based on the performance of co-workers, ultimately giving the salon as a whole a bad name. Here is our secret and super handy infographic to salon booth rental vs profit.